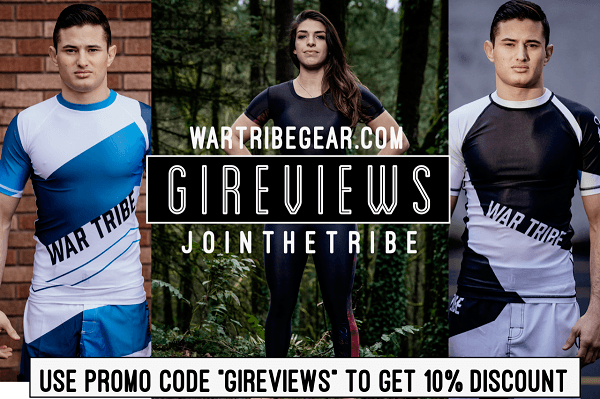 War Tribe Gear has become a staple of the gi market, with super attractive products that feature cutting edge materials. I was extremely excited to get my hands on not one but THREE of their gis to review and compare – Precision, Flow, and Black Widow. This review is of the excellent War Tribe Precision Gi. You’ve probably seen our review of the War Tribe Kevlar gi, a bold and stunning product put out only a short while ago. The company has grown a bit, and has diversified their product offering. They recently released some sequels to the original Kevlar gi, including the Precision gi. This gi along with the others that War Tribe sent me to review are absolutely gorgeous, and all performed very well. 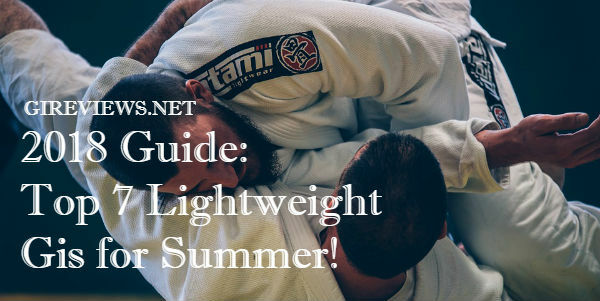 Let’s take a look at some of the finer details of each gi individually. The War Tribe Precision gi in A3 fits me perfectly. I generally prefer the A2L size for gis, this gi fit me as close to an A2L as an A3 ever has. That said, if you are not built like me (6’1, ~200 Lbs), you may be dissatisfied with the fit. Check your measurements! This gi’s color scheme is very clean: White fabric, turquoise contrast stitching and sublimated paneling. The sublimated yoke panel and slits are basically a gradient turquoise, it almost looks like a tonal tie dye. The main logo of War Tribe is a stylized W with a T as the central branch. They also use the slogan “Born for this” on their company crest which I really like. The colors of all three of these gis “pop” nicely, turquoise and white are a great combination. 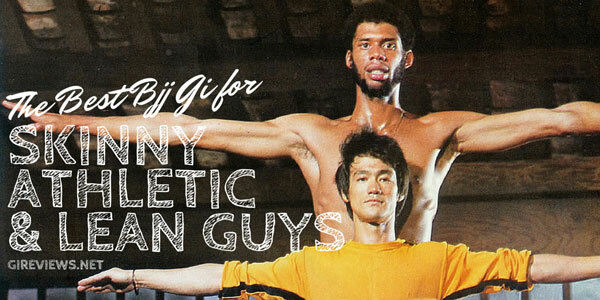 The gi is simple enough to be considered “modest” but flashy enough to be distinct. The jacket has the WT symbol on one sleeve, a sort of company crest on the other and the full name on the left side of the chest. The feature that sets the Precision model apart from the other two is the presence of Kevlar, which War Tribe put in certain stitching as well as padding in the arm pits and reinforcements in the pants. This is supposed to contribute to the durability of the gi, but because I didn’t test the gi long term I have no idea if it makes any difference. The gi has soft branded seam tape over ripstop on all cuffs, openings and hems. I like how War Tribe pairs the seamtape with ripstop. The jackets that War Tribe sent me are all made of the same ultra soft honeycomb weave. This is by far the softest most comfortable gi material I’ve ever seen, so soft that I was concerned that it would affect the functionality of the gi. Surprisingly the fabric doesn’t stretch much, unlike many other similar weaves. It was a real delight to wear this gi jacket. The Precision gi and the Flow gi seemed to have thicker collars than the Black Widow. I really like a good thick collar. The soft 100% ripstop pants are nice, but I feel like War Tribe took a step back when the went from stretchy rope to flat draw strings. On the up side, the soft ripstop pants have full length double fabric knee covering which is a great feature. There’s not much to say about these pants, they’re comfy and well made. War Tribe would be well advised to use stretchy rope for the draw strings and to consider putting gi material in the gusset like some of their competition does. 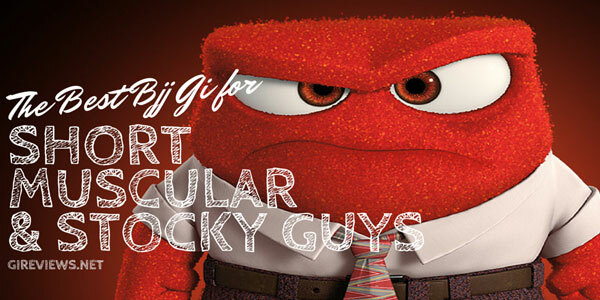 The gi performs like it looks: amazingly. The thick collar coupled with the unbelievably soft fabric make for a great rolling experience. I am honestly sad that the test period is over and I won’t get to keep testing these gis out. Disclosure: This Gi was submitted to me free of charge (by way of gireviews.net) for review. I have never done any work with or for War Tribe. 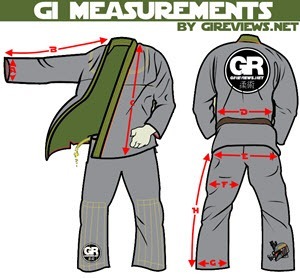 Generally my reviews are done over the course of 4-8 months to really allow the gi to wear and determine its durability, but for the sake of giving Black Friday shoppers the opportunity to be aware of War Tribe’s offering, I only reviewed these gis for 2 months. Therefore I cannot speak to their long term durability.